We have just arranged the next steak night for the 23rd June. 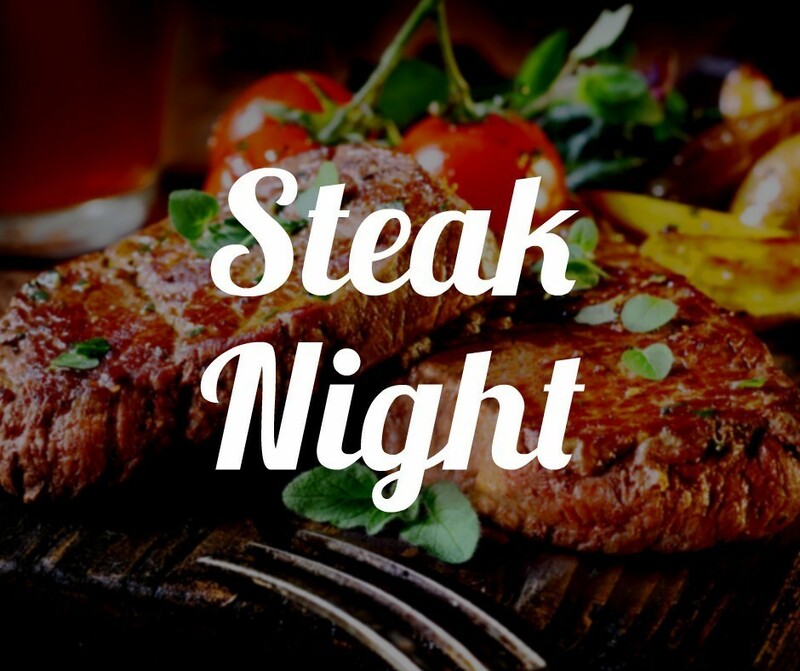 Two 10 oz steaks cooked to your choice, chips and garnish, a bottle of wine £35 per couple. This is always very popular and you need to book.